The Cleveland City Kennel will have reduced adoption fees and extended kennel hours during “Adopt-a-Palooza”, an event that will run June 26-28. The kennel will be open for adoptions from 10:00 AM – 6:00 PM June 26 & 27 and 11:00 AM – 3:00 PM on June 28. Adoption fees during this time will be reduced from $61 to $50. 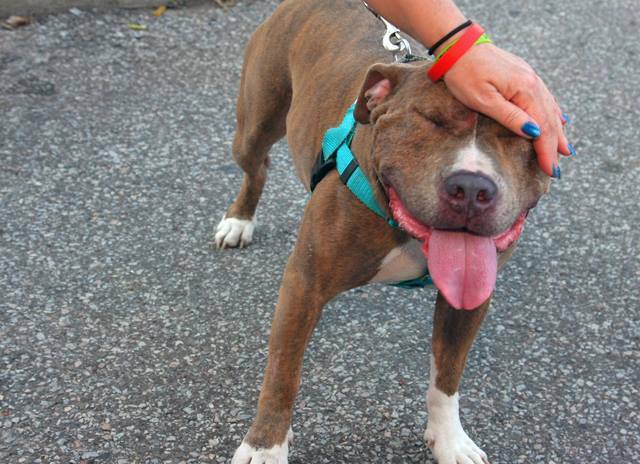 To view all adoptable CITY DOGS, please visit http://www.petango.com/cacc. The kennel is located at 2690 West 7th Street and has regular public hours of 10:00 AM – 3:00 PM Monday-Saturday and 12:00 – 2:00 PM on Sunday.